Restocked on some of our herbs at the Shop! 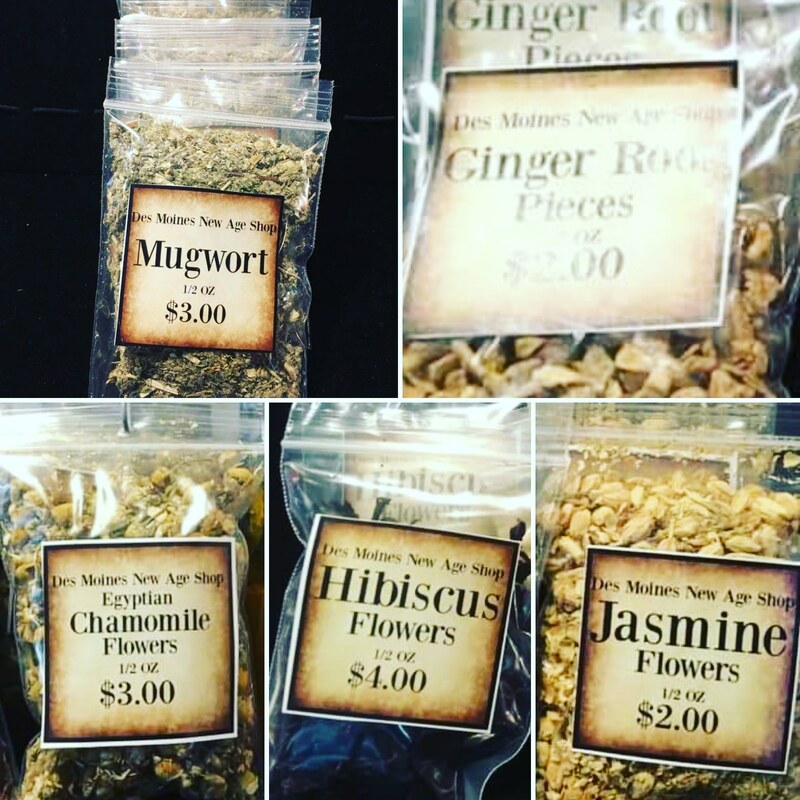 On some of our #herbs at #desmoinesnewageshop !!!!! Previous PostPrevious Gem & Crystal Show by Shamans Dream at the Shop today!!! Next PostNext Product of the week: Amethyst cluster pendants at the Shop!! !